Welcome to the Independent Community Bankers Association of New Mexico! Community banking is not just about the consumer choice, it's a spirit that drives our entire industry. ICBA/NM's member banks are headquartered in communities all across our state. Our rotts run deep. New Mexico's community banks eploy thousands of New Mexicans, provide professional, personal financial services for consumers and small businesses, and make banking decisions right where their customers live and work. That's an important distinction in today's marketplace. Further, community bank directors, officers, and employees take an active interest in their communities are are deeply committed to the neighborhoods they serve. ICBA/NM believes these contributions to our communities are well worth preserving. It's all part of the Spirit of Community Banking. We proudly join thousands of community banks across the nation and are an active member and supporter of the Independent Community Bankers of America, the nation's voice for community banking. The Independent Community Bankers Association of New Mexico (ICBA/NM) was organized in 1984 and has become the primary voice in the Land of Enchantment representing community banking interests before state and federal lawmakers and regulators. Our member banks are independently owned and operated and hold more than $13 billion in deposits at over 200 locations across the state and employ more than 2,800 New Mexicans. ICBA/NM was founded to oppose the expansion of large, national and regional banks into the state through passage of legislation permitting interstate banking. After several years of long, bitter battles the New Mexico Legislature eventually allowed interstate banking. The result has been a dramatic reduction in the number of independent, home-owned community banks. The organization continues to support retention of the "Dual Banking System” – a system of state-chartered and federally-chartered banks. ICBA/NM also assists the industry in securing cutting edge products, services, and technologies to enable New Mexico’s community banks to effectively compete in the national and regional financial services market. There are thirty-six chartered institutions in New Mexico eligible for membership in ICBA/NM. All thirty-six of these banks are ICBA/NM members. The offices of ICBA/NM are located in Farmington, New Mexico. 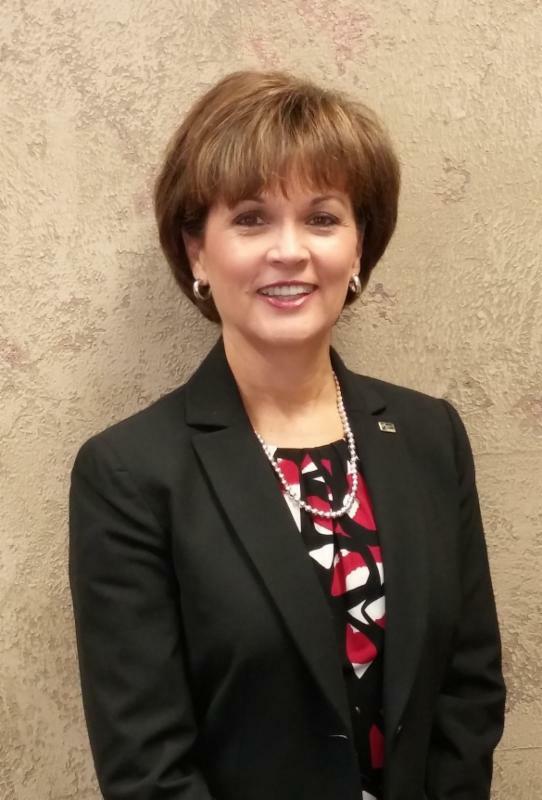 Teresa Molina, President of First New Mexico Bank in Deming, New Mexico, is Chairman of the Independent Community Bankers Association of New Mexico. Our Chair-Elect is Ed Robertson, President of MyBank in Belen, New Mexico. Bret Mills, Executive Vice President and Chief Financial Officer of First American Bank in Artesia, New Mexico serves as Vice Chairman. David Prather Executive Vice President of FNB New Mexico in Clayton, New Mexico serves as Secretary/Treasurer. The President & CEO of ICBA/NM is Jerry C. Walker.